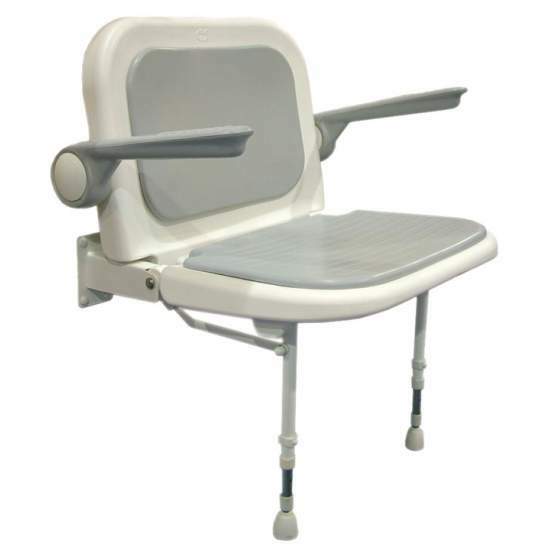 Seat with adjustable back and arms. 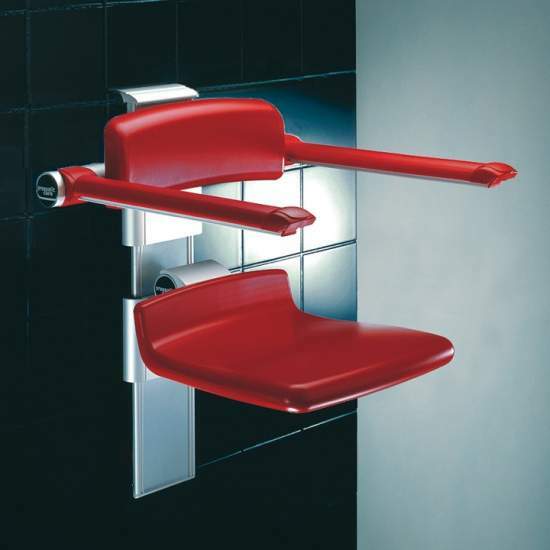 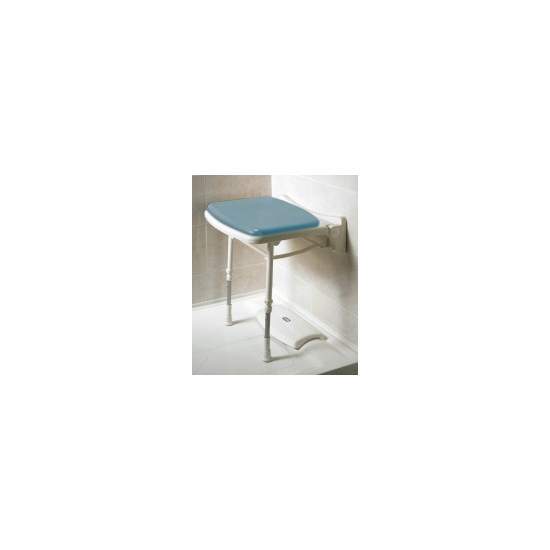 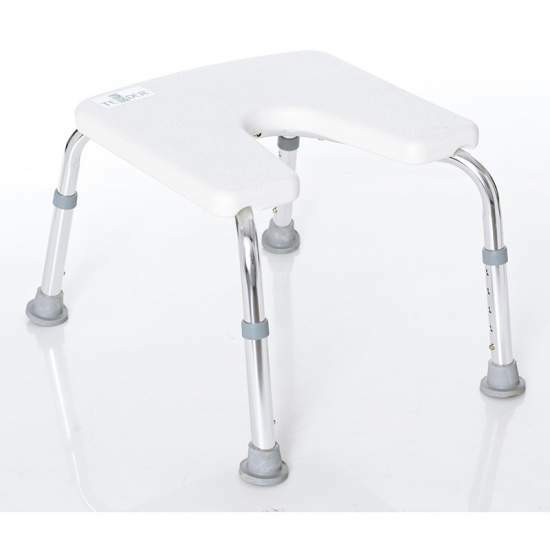 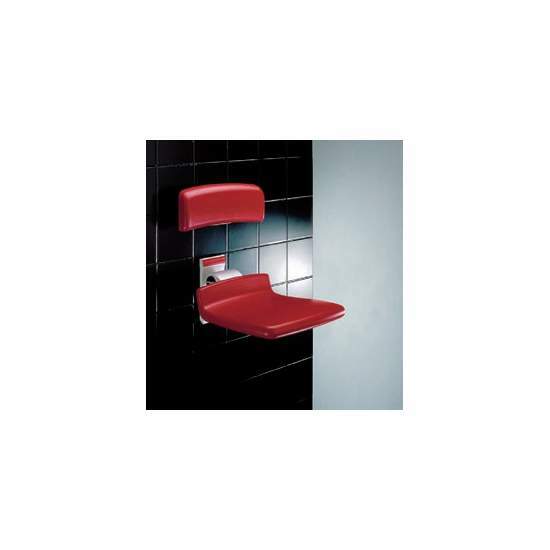 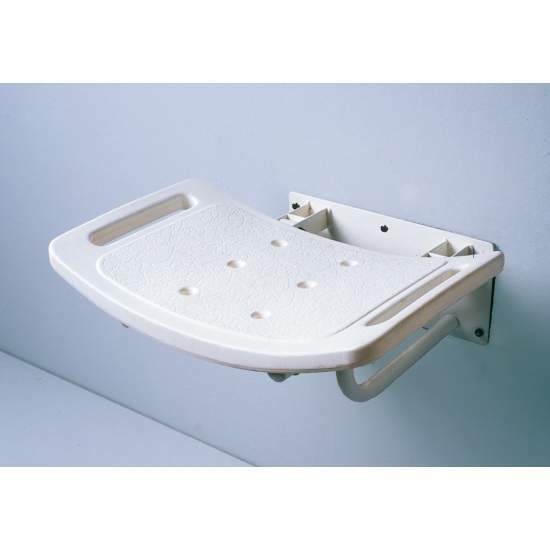 Folding shower seat high quality, made of stainless steel with padded cushion for comfort. 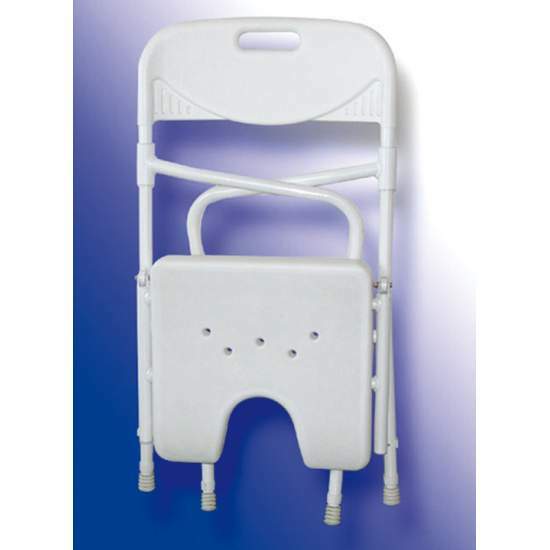 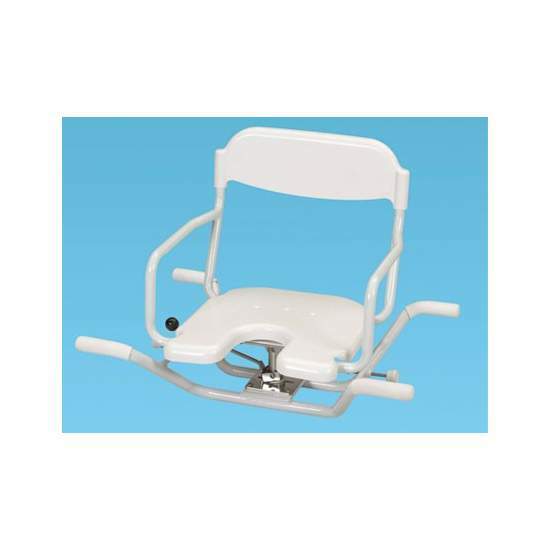 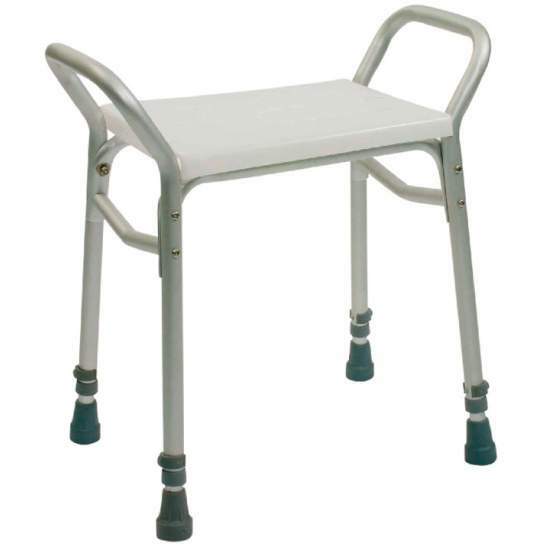 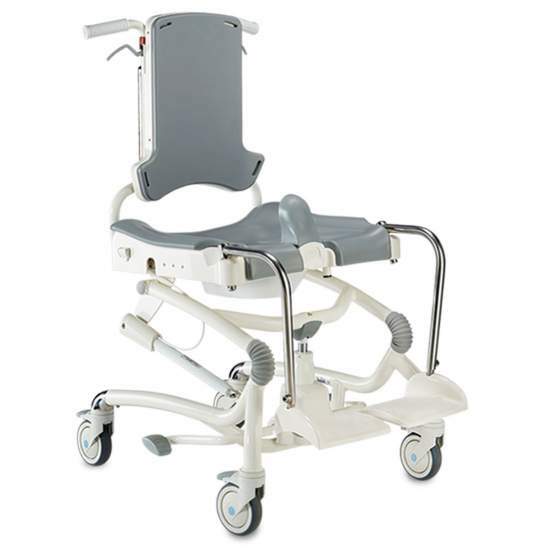 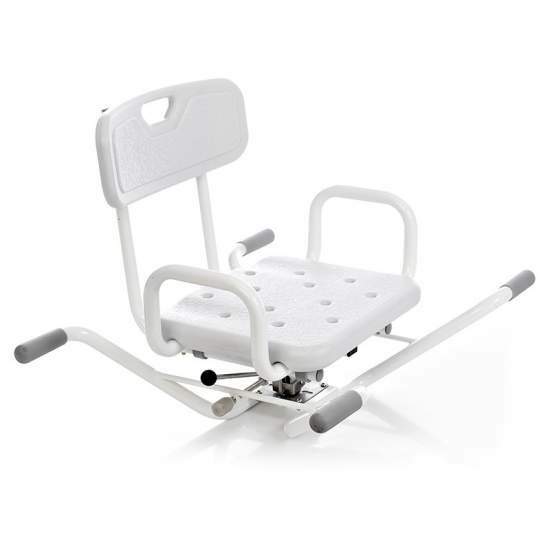 Incorporates independent armrests for added support to get on and off. 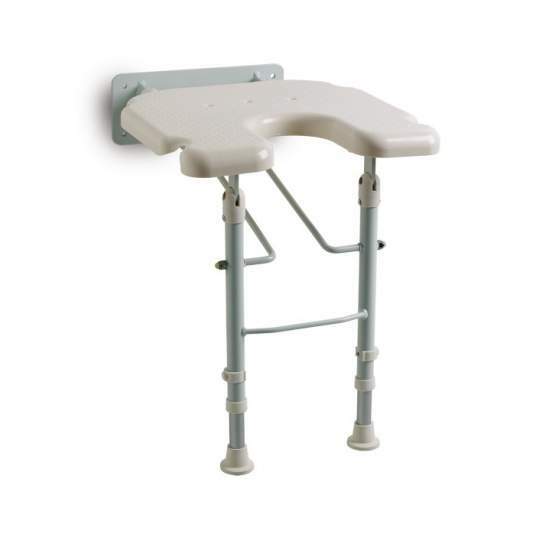 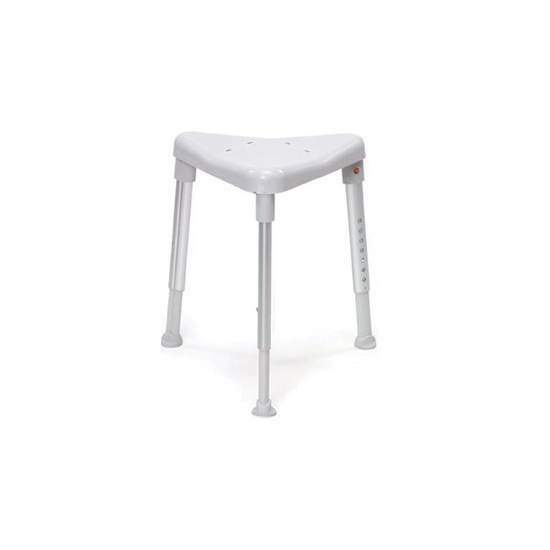 Made of reinforced plastic and stainless materials. 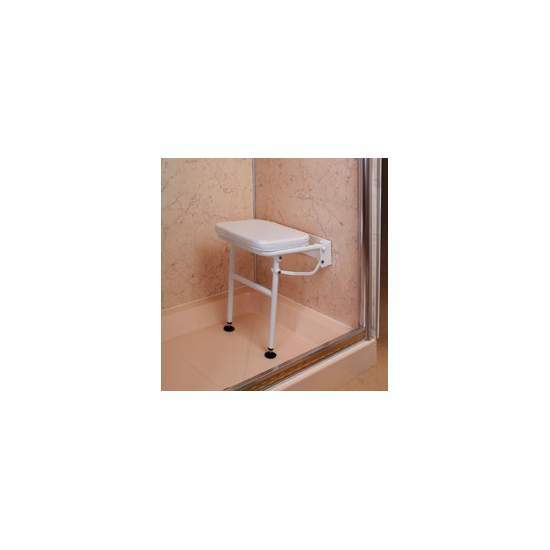 It is comfortable and has a good drainage to remove water. 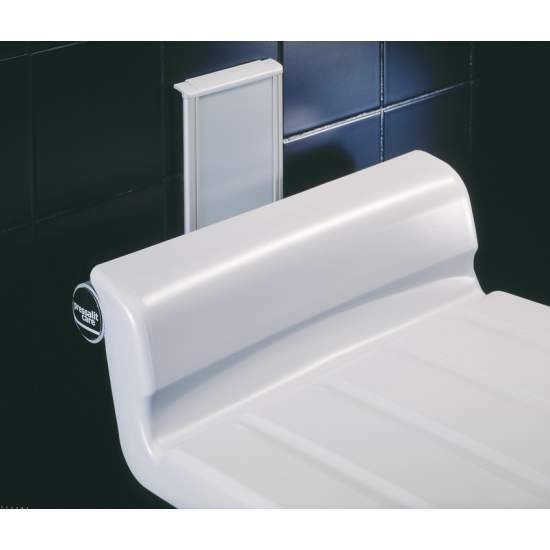 Its simple design and clean look hide multiple functional features that enhance the bathing experience both user and caregiver. 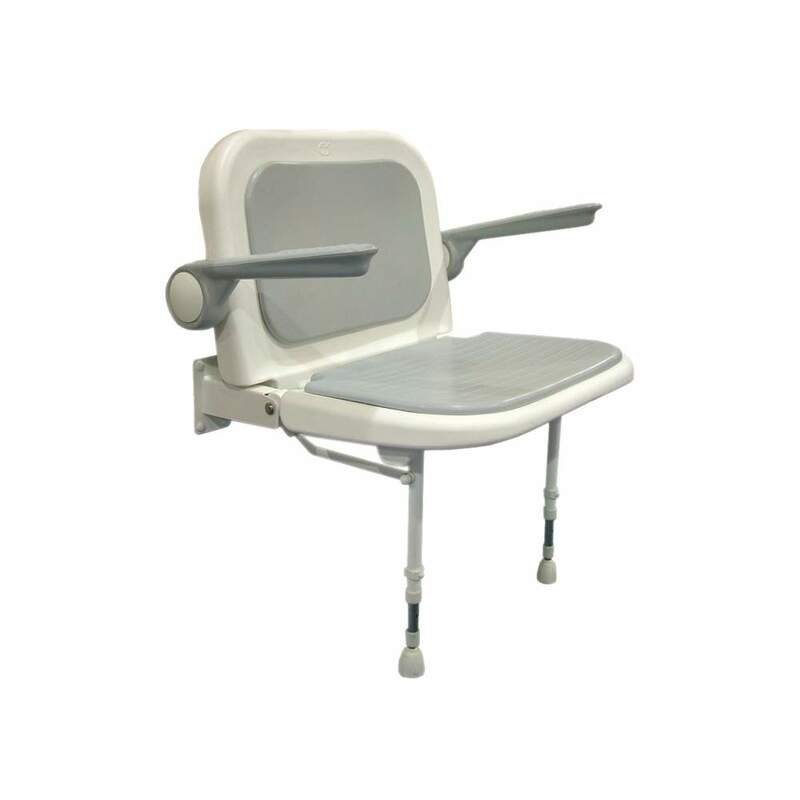 Product fully stainless and very light weighing only 5.9 kg. 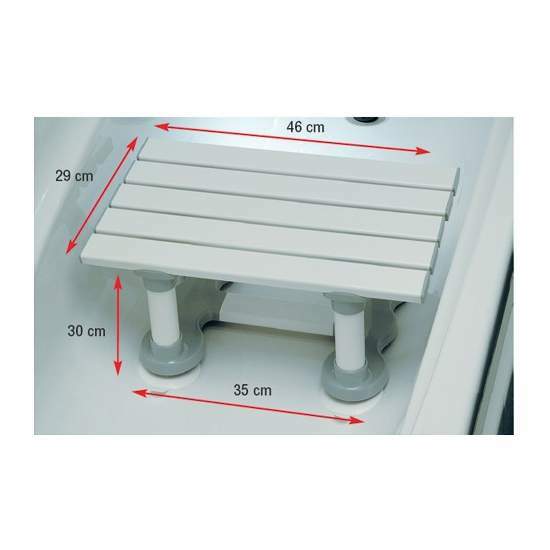 so it is very easy to carry and to remove and put in the bathtub.